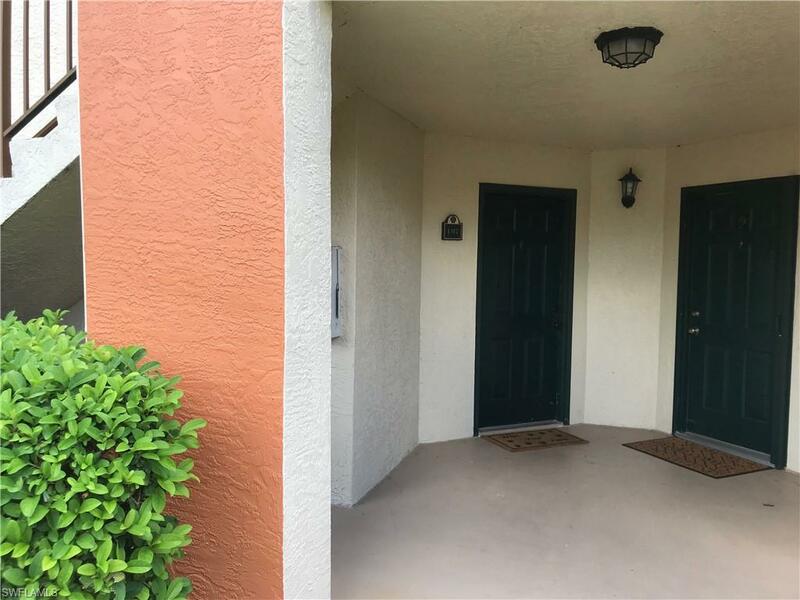 Rare opportunity for a first floor Unit with an attached garage centrally located in Fort Myers. This tastefully appointed unit can be your home in Paradise! You will love everything about this stunning ground floor unit at Musa at Daniels. The floor plan is open and inviting with a large entry. Featuring upgraded kitchen cabinetry, Granite Counters and Appliances. This home offers a spacious living and dining with sliding doors to the screened Lanai. There are two master bedroom suites with upgraded baths and abundant closet space. Tile Throughout!!! There is an attached garage that is assigned to the property and will transfer with the sale of the property permanently. Musa is located between the Red Sox and Twin Stadiums with easy access to the Airport, Interstate 75, FGCU and is only a short drive to the beautiful Fort Myers and Sanibel Beaches. Included in HOA fees are internet and cable.You will enjoy gathering with new friends around the 2 pools, one of which is heated, or cooking out. Carefree Living in this unit!! !